It’s Blogtober! YAY!!! Blogtober brings some of the best bloggers together, to bring you a new blog post each day for the whole month of October. I’ve been blogging for nearly 7 years, but I still struggle to write something daily. House work gets in the way, the school/nursery runs take forever some days, and a few times a week I kick back and relax with my buddies. So, as a digital kick up my backside, I aim to bring you something fresh, written by myself every day in October. It’s going to be a good month, I can feel it! Hopefully I don’t fail at this personal challenge like I did last year. I feel somewhat guilty that good content, written from my heart has dwindled recently and been replaced by reviews and rather boring posts. As the nights draw in, and I spend less time outside I can embrace the keyboard a little more! But, I am not doing this alone. There are quite a few of us bloggers who want to show you, our readers, who’s game. Maria from The Southerner Blogs is a Therapist and runs her beautiful blog telling the world how wonderful the UK South Coast is. If you love the coast, stunning photographs and holiday inspiration check her out! Hazel (awesome name BTW- There’s not many of us!) from Tea & Cake For The Soul is a busy mum sharing her inspiring lifestyle blog. Having had a look around her blog, she writes very similarly to myself. It must be a Hazel Thing! Jaymee blogs at The Mum Diaries, and is passionate about camping, being outdoorsy and cooking with her husband and 3 sons. Another blog which actually reminds me of my own. 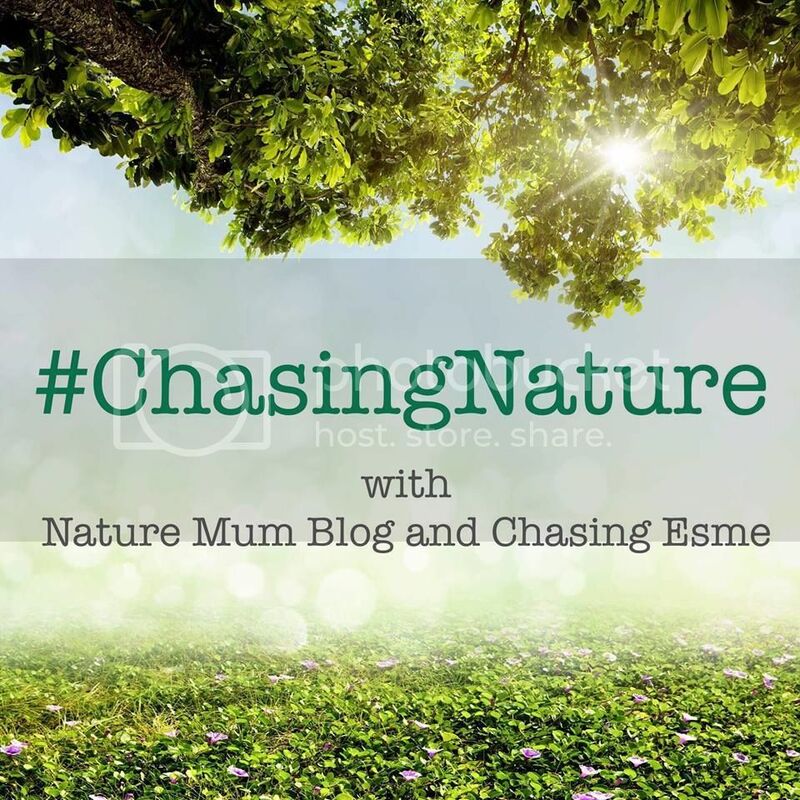 I love discovering new bloggers who are passionate about the great outdoors. Kirsty from Kirsty Through The Looking Glass writes quality posts on her blog. She writes a lot about travel and great places to visit within the UK. Super easy to read, and great with a cuppa. Try not to daydream about your next holiday too much when reading Kirsty’s blog! Rhiannon who blogs at Toyfinity is a family and lifestyle blogger, who shares her reviews and lifestyle stories with her readers. A knowledgeable lady, who is keep to open her heart. I could learn a lot from her. Elaine, who is a retired Neonatal Nurse (can we just all give a round of applause please- Elaine, THANK YOU! YOU ROCK!) and her blog is Early Retirement Rocks. Elaine’s blog is unique. She writes for the over 50’s, and discusses lifestyle past work-days. And finally is Kristine from Kristine’s Blog. Kristine is a family and lifestyle blogger. I could seriously spend hours buzzing around her blog. She also knits and has a wonderful store run from her blog. I love crochet, but I’m no where near as brave as Kristine to make stuff to sell! So, go and check those lovely ladies out. I guarantee you will find a lovely new blog to follow. If you’re a blogger and would like to take part, go for it! Just write a new piece of content daily for the month of October. You can also search for the Blogtober 2018 Facebook group. We are a friendly bunch there, I promise. If you’re a Vlogger, there is also Vlogtober which I am not taking part in but I can’t wait to discover some new Vlogs to follow. If you would like me to add you to my list of bloggers above, ping me an email and I shall happily add you in to this post. Dear Father Christmas… From A Toddler. Aww this is the sweetest introduction post ever – thank you for your kind comments about my blog. Really looking forward to following your posts this month!